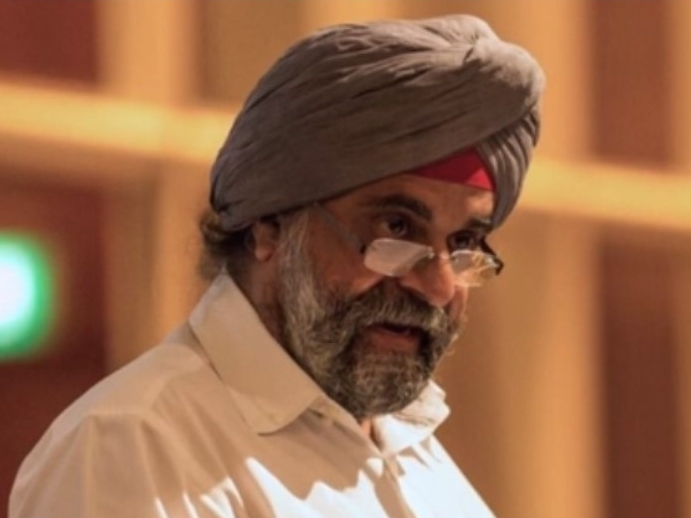 Former ruling party parliamentarian, Inderjit Singh, has joined the voices of Singaporeans urging the Central Provident Fund (CPF) Board to change its automatic withdrawal age from 70 to 65, which is the retirement age in Singapore. Last week, a picture of a letter sent by CPF Board to a senior citizen went viral online. The letter informed the 65-year-old member that he can receive higher payouts if he delays the start of his payouts and even states that he would only start receiving payouts when he turns 70, automatically by default, if he does not do anything. Some netizens responding to the picture believed that the authorities have shifted the “retirement payout age” to 70. Clarifying that this isn’t true, CPF Board said in a statement that the Payout Eligibility Age (PEA) is 65. It added, however, that automatic Retirement Sum Scheme payouts will only start at the age of 70 if CPF members do not ask for their payouts to commence at age 65. Singaporeans, however, remain unhappy and have asked why CPF Board did not set the automatic payout arrangement starting point to age 65 if all it wants to do is simplify the payout activation process. One 66-year-old retiree, Johnny Wong, told the national broadsheet that the automatic payout process would be simplified if the automatic payout age was switched to 65 instead of 70 and members were allowed to opt out if they do not wish to receive their payouts earlier.